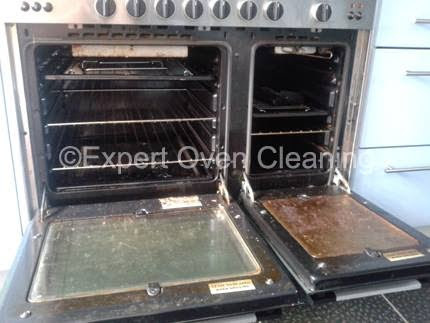 Ok, so you are embarrassed about the state of your oven? Well guess what? You are not alone. How do I know this? 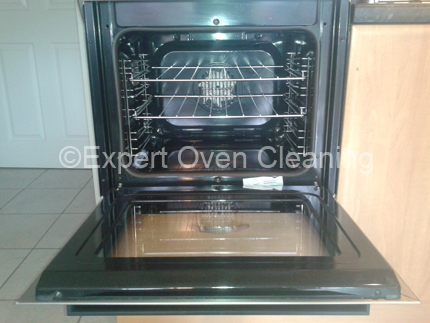 I visit multiple houses on a daily basis deep cleaning ovens. I would estimate 90% of my customers mention to me before I even open the oven door that they are embarrassed about the state of the oven. Even ashamed of it. They won’t even open the oven door if friends or family are close by. Some customers won’t even attempt to clean the oven themselves. Some can’t. Some are worried about damaging it. Some customers have tried to clean the oven prior to my arrival, but despite it taking near all day long they are still left massively disappointed. 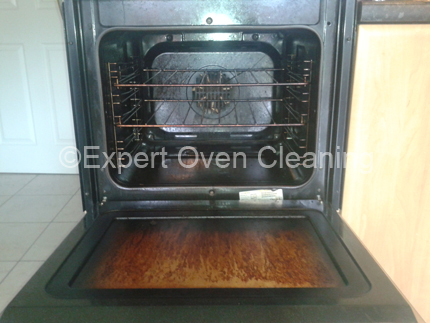 Whether it be with over the counter products like oven pride, natural mixes using things like baking soda, a steamer, or using a self clean mode on the oven which only resulted in a stinky hot house, and an oven that looked not much better after the cycle. I’ve heard and seen them all. Why not let a professional do it for you? 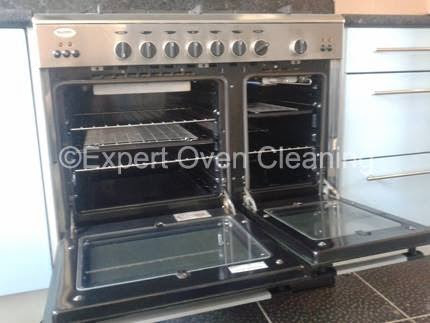 We deep clean: Ovens, Cookers, AGAs, Ranges, Hobs, Extractor Hoods, Microwaves, BBQ’s, Fridges and more. Your friends, family, and any other home visitors will be dying to know how you did it! You can see plenty of our before and after pictures on the before after pictures page of our website. Or on our Facebook page. You can also see what other customers thought about our service on our Reviews page. Or on our Facebook reviews page. Don’t be embarrassed, get in touch today!.